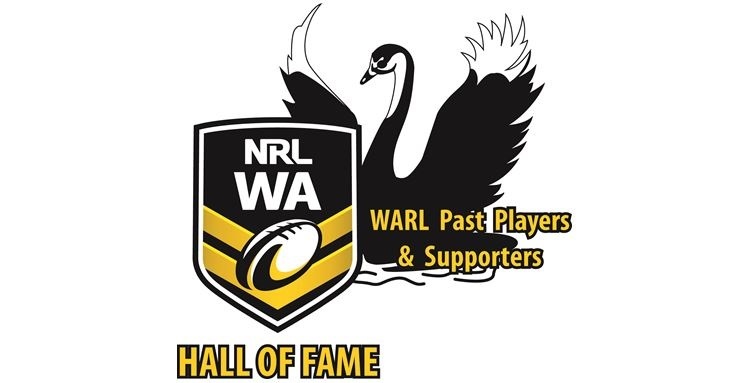 The WA Men of League will be drawing their “State of Origin” raffle tonight at the South Perth RLFC clubrooms, George Burnett Reserve from 7pm. This is your last chance to grab some tickets for a great prize and especially after such a fantastic game last night, every Blues fan will want to win this raffle! So be quick. 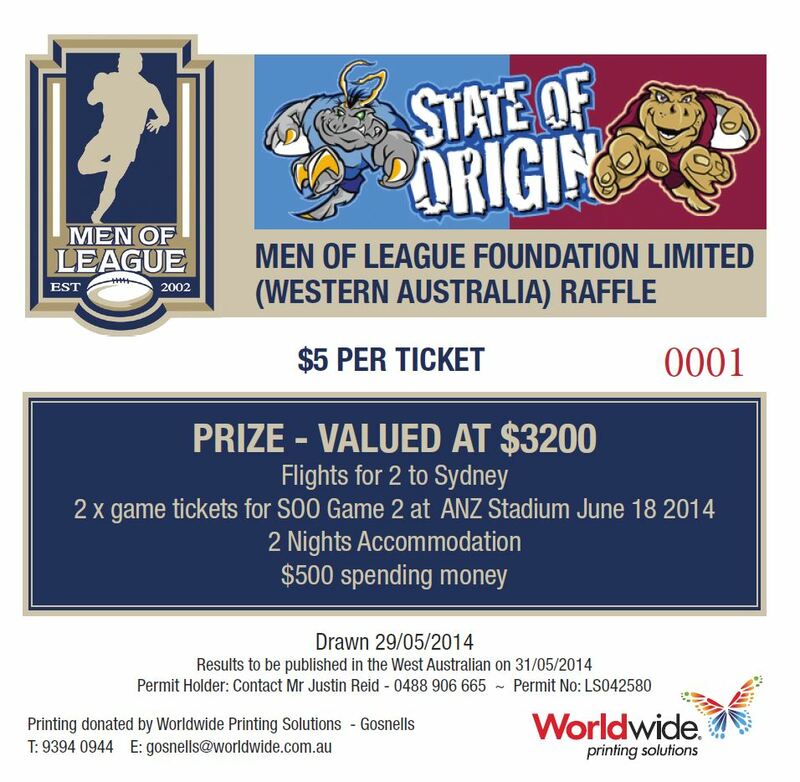 Prize consists of 2 tickets to SOO Game 2 in Sydney, flights, accommodation and $500 spending money. Get down to the South Perth club tonight from 6.30pm to get your last minute tickets and be in it to win it! Good Luck to those of you that already have tickets….